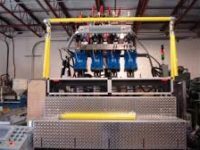 Paddle Separator is the ideal solution to separate large component parts from the sprue into separate boxes and can be designed with multiple paddles for multiple parts for sprue separation. 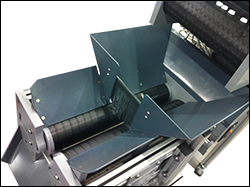 Velocity’s roller sprue separator automatically removes small finished parts from the sprue without damage to the part. This system is a cost effective way to reduce labor costs. 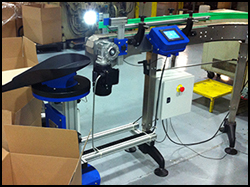 Velocity’s rotary part indexer can be incorporated into the discharge of any conveyor system to direct parts to fill multiple cases. 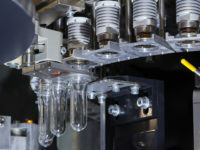 The system can take a signal from the injection press or a scale to accurately count parts into a case. Once the case is full, it simply indexes to the next case and the next. This provides clients a cost effective way to minimize labor costs or to run lights out. The built-in weigh scale offers a solution for quantity control. The scale is programmed to automatically stop the conveyor until the preset weight is reached. It can also be set up to detect over/under fills and auto reject or alarm. The tunnel metal detector offers particle detection as small as .5mm, both ferrous and non-ferrous. 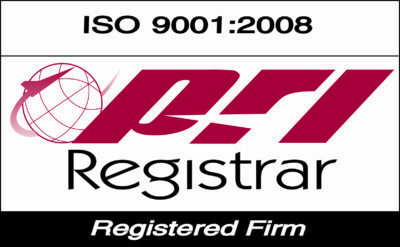 These are widely used in the medical, food and plastics industries for small particle detection. 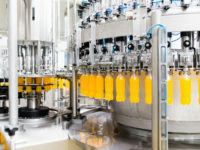 Auto conveyors are preset to stop on contamination detection with a siren and beacon alert. 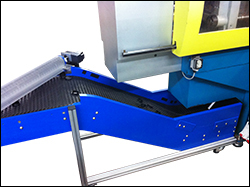 Plate metal detectors are widely used in applications such as granulator or shredding machines or in food and pharmaceutical packaging lines. 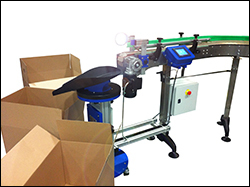 The auto conveyors are preset and stop on contamination detection with a siren and beacon alert. 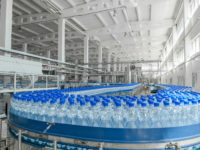 Cooling tunnel offers a highly effective solution for product cooling through an open mesh belt.